On 26th June, we’re asking you and your friends to take part in the first ever Night of Infinities – a UK and Ireland wide, TFiOS-themed sleepover – to raise some crucial funds for the super awesome work of Teenage Cancer Trust. 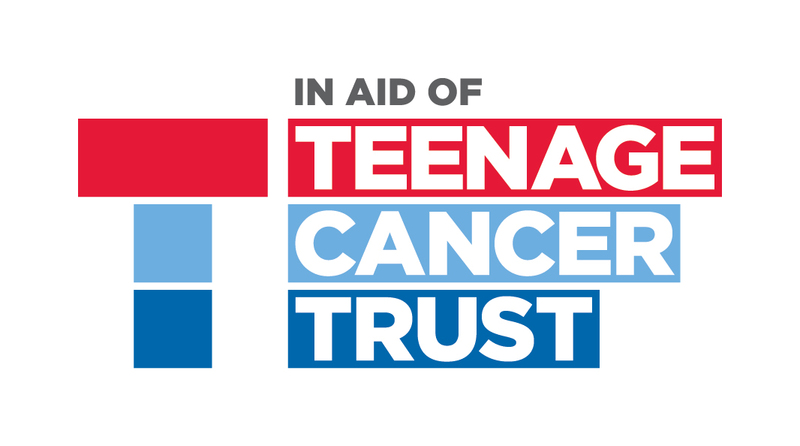 Around seven people between the ages of 13 and 24 are diagnosed with cancer in the UK every single day and Teenage Cancer Trust is the only UK charity dedicated to improving their quality of life and chances of survival. Throughout the night there’ll be loads of chances to get involved online with fellow TFiOS fans, and you could even win one of our awesome prizes! * Don’t worry if you can’t organise a sleepover, there’ll still be tons of opportunities to join forces and help support Teenage Cancer Trust. What’s more, everyone who donates to the Night of Infinities JustGiving page from 26th June onwards will receive an AMAZING, never-before-seen video from THE John Green! Excited much?! To find out more, just sign up below to receive your free Night of Infinities fundraising pack, full of loads of brilliant activities and fundraising ideas. And, if that wasn’t enough, the pack also contains a very special letter from John Green himself! Um –what?! Let us know if you’re going to be joining in using #NightofInfinities and follow @PenguinPlatform for more updates. We’ll see you on June 26th! Okay? Okay. * Awesome prizes, you say? Yes! Every UK and Ireland resident who registers to take part in the event, will also be entered into our random prize draw! One winner will get their mitts on a pair of tickets to Summer in the City – the UK’s largest YouTube convention, with confirmed appearances from Carrie Hope Fletcher, Dan Howell, Niki and Sammy, Amazing Phil, Charlie McDonnell and lots more! One winner will receive a £250 Etsy voucher to spend on anything they like on this brilliant site full of GOOD THINGS. One winner will bag themselves £100 worth of Body Shop goodies for some well-earned pampering. Two winners will each receive an awesome £25 ‘Go Ape’ voucher. 50 of you will win a copy of the brand-new, and rather gorgeous, black edition of The Fault in Our Stars – it’ll look wonderful with the collection on your bookshelf! Teenage Cancer Trust charity partners Tangle Teezer have also donated 100 brushes for us to give away to 100 lucky winners. Visit https://www.tangleteezer.com/ for more info. The List of competition T&Cs are set out in the Sleepover Pack which you can download by registering here.